Two of the most imaginative and dynamic international performers in traditional and early music join forces to present a program that runs the gamut of musical expression, including baroque, traditional and original music incorporating flutes, violins, pipes, and voice. 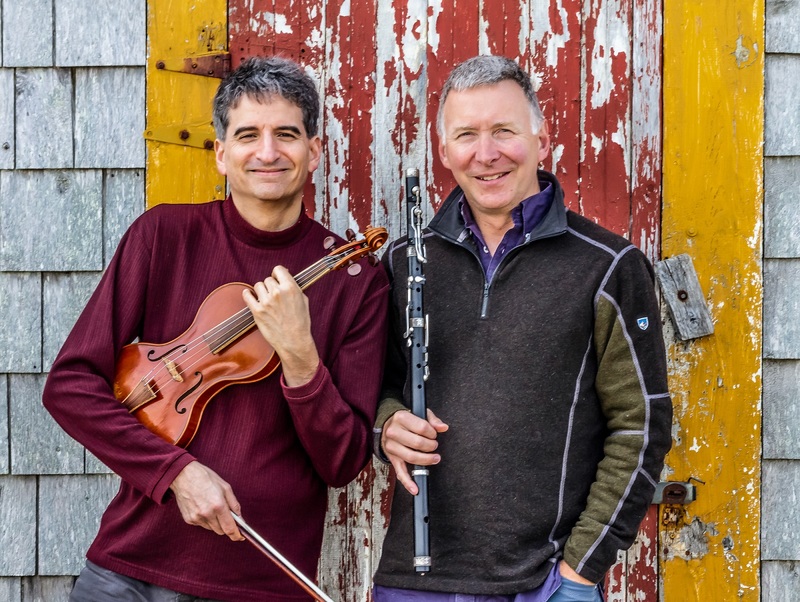 Hailing from Nova Scotia, Canada, these two extraordinary performers have played together as sparring partners for more than 20 years on the concert stage and in the recording studio. In this program, Chris and David play music of 18th-century European stalwarts like Bach and Telemann, as well as wilder music of Scottish derived traditions. The special quality of their collaboration lies in their exuberant musical conversation played in consummate fluency of Baroque and Celtic genres. Their use of period instruments, which have a wider and more flexible palate of sounds, expands their expressive possibilities to a magical degree. Listeners are treated to the wild & driving sound of Cape Breton strathspeys & reels, the mystery of ancient Scottish airs, the intricate & mesmerizing journey of the border pipe repertoire, the lyrical & tender beauty of the baroque, humorous and tender ballads, soaring songs of the sea, and everything in between. Woven throughout all of it is the joy that lies at the heart of their long friendship and the music they play. Tickets are available through the Albany Entertainment Center.